Steam Cleaning Vs. Chemical Cleaning: What’s Better For Your Carpet? sparkling home. You can clean your carpets and rugs by simply vacuuming them every other day, or at least weekly. However, that doesn’t really give you that deep rooted cleaning that you want. It is therefore recommended to get it cleaned by experienced carpet cleaners after every 6- 12 months. But what carpet cleaning method should you use? Both steaming and chemical cleaning methods are efficient and commonly used. So, the choice mainly resides with you. We are here to provide a brief overview of both these methods, so you can make a choice more suited or your home. Steam cleaning is also known as hot water extraction method and is used for deep cleaning. It can remove 97% of bacteria, dirt and stains. It is the only method to reach the deepest layer of your carpet and clean it thoroughly. 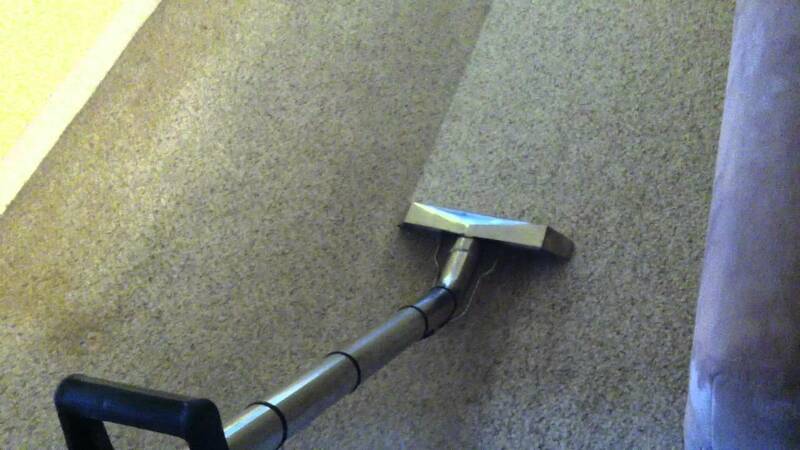 So if your carpet has deep and stubborn stains, steam cleaning should be your method of choice. With steam cleaning, boiling water is sprayed which helps loosen dirt. It is then all sucked back by specially designed machines known as a truck mount. It is necessary that we completely remove moisture from the carpet; otherwise it facilitate bacteria growth. This method needs a lot more time compared to other methods. It can take anywhere from 45 minutes to a few hours. If you want your carpet to be cleaned and ready before this time, opt for another cleaning method. Chemical cleaning simply uses chemical detergents to clean your carpet. These detergents may be liquid or dry. The dry ones are not completely dry but utilize very little water. So compared to steam cleaning, chemical method is fairly dry. 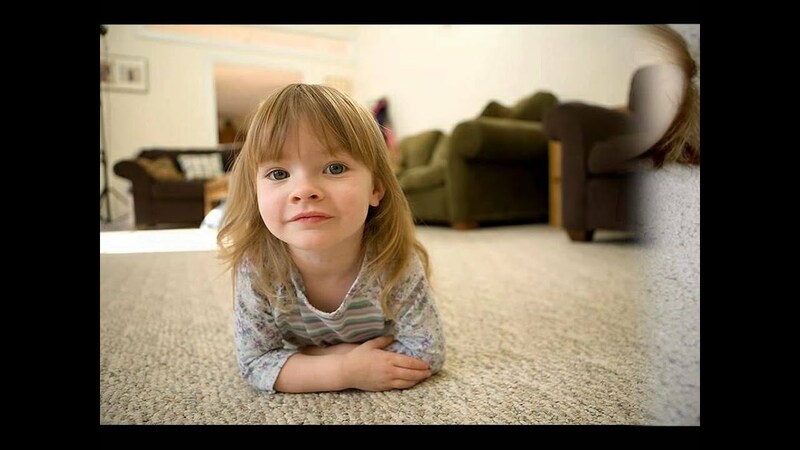 This is why it will get your carpet ready much sooner. But, here’s the catch. These chemicals cannot go into the deeper layers of your carpet. They only absorb dirt and bacteria from the upper surface of the carpet. This leaves rest of it dirty. Stained carpets especially should not be treated with this method. Also, some of these chemicals may be left behind. This can be a problem if you have small children or family members who have breathing problems. Overall, both, cleaning efficiency and cleaning time matters. Want those stubborn stains removed from your favorite carpet? Choose our steam carpet cleaning service and call us now at (661) 833-0934.